How to Use Vacuum Cleaner Attachments – To Clean Just About Everything. 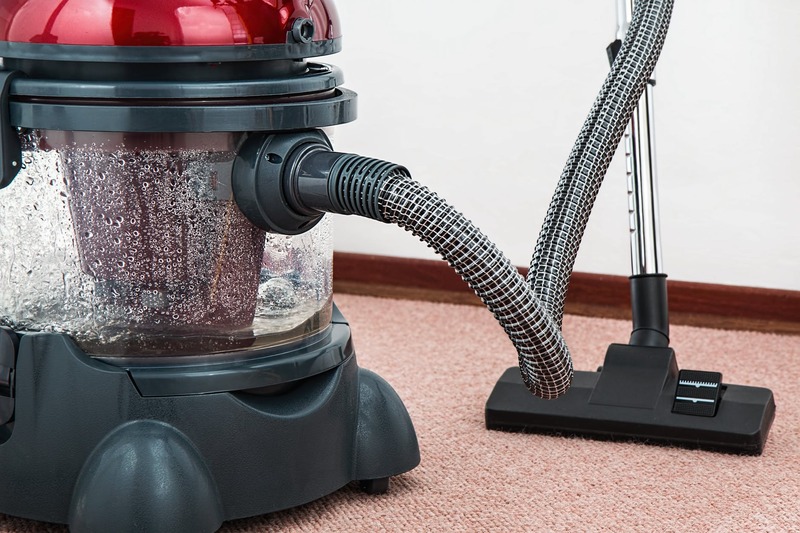 Vacuum cleaners are one of those tools that make cleaning your home efficient even in the absence of booking a professional cleaning services in London. Unfortunately, most people do not enjoy the full potential of their vacuum cleaner and are stuck using a single part every day. The regular vacuum cleaner comes with some necessary attachments for various purposes while other fancy models come with more specific attachments. For most homeowners, there is hardly the time to care about the functions of these parts and others are quite confused on how to use them. Therefore, they always end up piled somewhere collecting dust. Glimmr, the best professional cleaners in London, will be discussing how to use vacuum cleaner attachments to clean just about everything. The type of vacuum cleaner you chose varies according to the intended purpose. Most times the nature of the floor in your home is a deciding factor. Of all the listed vacuums the upright and canisters vacuum are the most common and recommended for home cleaning in London. Upright Vacuums are the most popular and efficient vacuums. They are useful for cleaning different types of floors and have powerful suction. Uprights are widely used in homes, but they have limitations which include weight. Uprights need more effort to push than canisters and also have fewer attachments. However, the lack of complexity is what makes them unique and sought after. It is much easier to use and understand the functions of an upright vacuum. Canisters are the second favourite in domestic cleaning. The vacuum is designed with a light and slender stick connected by a hose to a canister. This vacuum is as powerful as an upright vacuum cleaner but more versatile and expensive. Canisters also come with more attachments hence can be used for cleaning other surfaces aside floors. 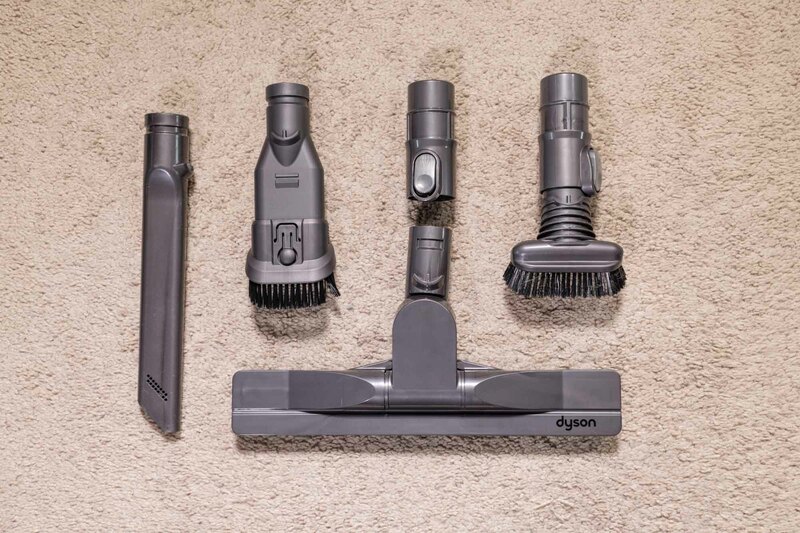 The primary attachments you would find in any vacuum especially the upright vacuums are the dusting brush, upholstery tool, crevice tool and extension wand. Other vacuums come with more tools to enhance home cleaning. Here are the various attachments and how to use them. The dusting brush is usually a circularly shaped tool with soft bristles. It is used to dust delicate surfaces because it leaves no scratches and doesn’t put much pressure on the object. It can be applied to dust surfaces such as lampshades, blinds, shades, doors, baseboards, light fixtures, windowsills, bookcases, decorations, mirrors, wall art, electronics and so on. This is a skinny, lengthy tool that sometimes comes with an angled tip. It is used to clean those hard to reach areas in the home or even a car; it concentrates vacuum power into narrow spaces. The crevice tool can serve for a final touch up after vacuuming. You can use the crevice tool for cleaning surfaces like behind or under the fridge, heating vents like radiators, along baseboards, between sofa cushions, tracks of sliding doors, under furniture, in the car, and any other hard to reach spots. If perhaps these hidden spots have been left unchecked for so long, you may need a thorough cleaning to reduce the debris and make using the crevice tool more useful. You can book a one-off cleaning in London from one of the best domestic cleaners in London to give your home that thorough, deep-cleaning effect. This makes using vacuum attachments more effective. The upholstery tool is strategically designed to clean soft surfaces such as your mattress. It is a small, flat-headed tool with delicate, felted fabric surface and powerful suction. It is uniquely suitable for surfaces like sofas, cushions, drapes and other soft, fabric areas. This tool carefully removes dust, lint, and fur from these areas. The extension wand is similar but different from the crevice tool because it gives you more reach. The extension wand is used to clean those hard to reach places like high ceilings and light fixtures. It can also come in handy as a picker upper for those hard to reach items. The extension wand carefully vacuums objects without moving them. Ceiling fans can prove difficult to clean because they are so high up. Blinds can also be frustrating because of their design; if your vacuum comes with a ceiling fan and blind attachment, then you are luckier than most. This tool is designed with a flat rectangular head that enables it to rest comfortably on your ceiling fan and between blinds. The suction pulls the dust and debris from these surfaces. This tool is ideal for carrying out this chore more simply. This tool is specifically designed to remove dust and allergens from your mattress. The attachment is uniquely shaped and wide to clean mattresses effectively. This fancy tool comes in handy for furry pet owners. You can vacuum your pet with this delicately functional tool. It can only be useful if your pet is comfortable and not scared by the vacuum’s suction sound. This is a miniature of the canister’s motorised brush head. It is useful for deep cleaning most surfaces including mattresses and stairs. The power or turbo brush can remove pet hairs and other peculiar items stuck to the fabric. If you are currently unsatisfied with your vacuum cleaner, you can always purchase a new more user-friendly model but remember to look out for the attachments! At Glimmr, one of the leading cleaning companies in London, we believe in using your cleaning equipment efficiently. Most of these tools are uniquely designed for specific purposes to assist you in domestic cleaning. Glimmr offers the best cleaning service in London. We are well equipped and experience to provide you with tips and tricks for effective home cleaning. 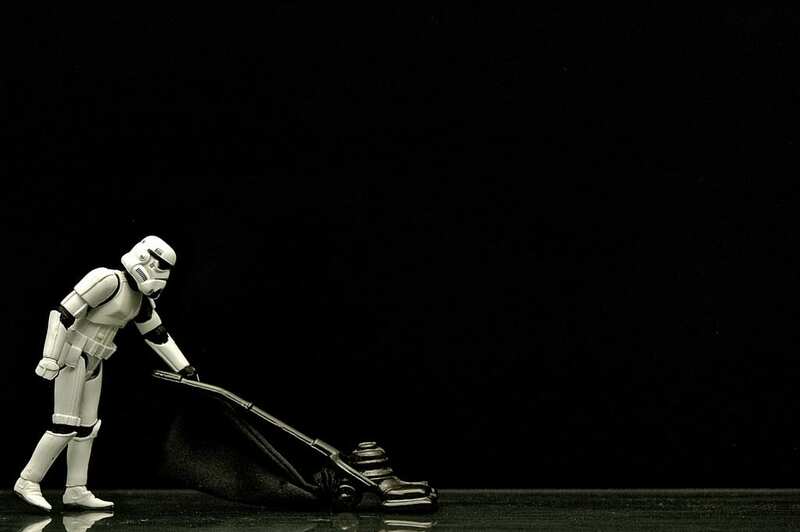 We are equally always available to assist you with a thorough and efficient cleaning of your home. You can book us today for a one off cleaning service.